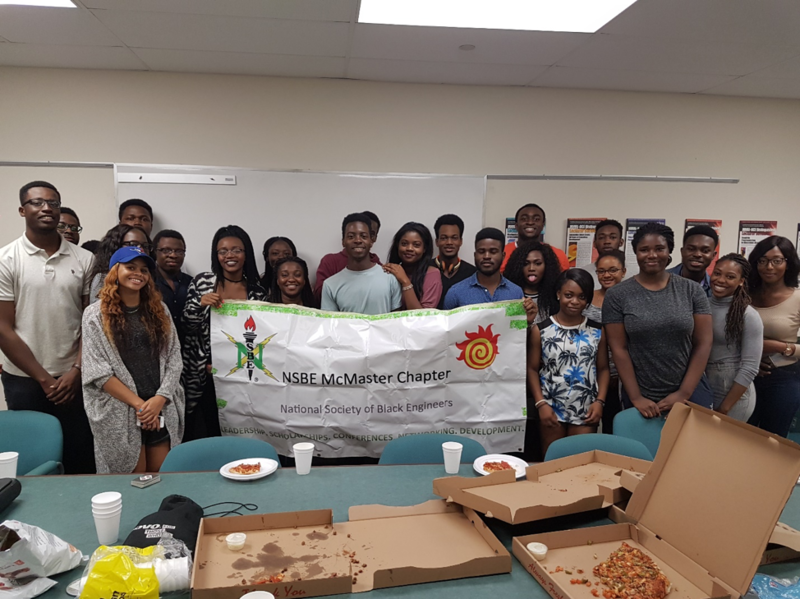 The National Society of Black Engineers is a club that tries to bring awareness towards diversity in the STEM fields. 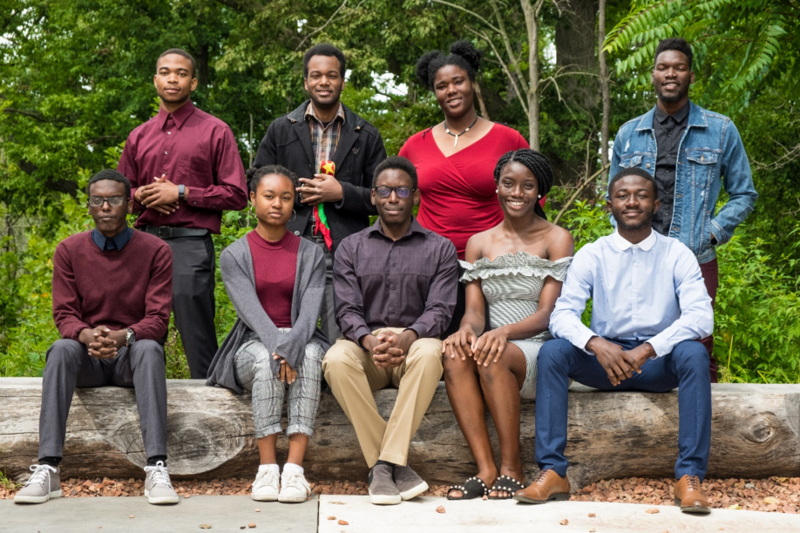 This includes allowing member to excel academically, socially, and improve their professional development skills, while also trying to work with the local community. Our biggest events are going to be the Hunt, which will be on the Feburary 2nd, 2019. 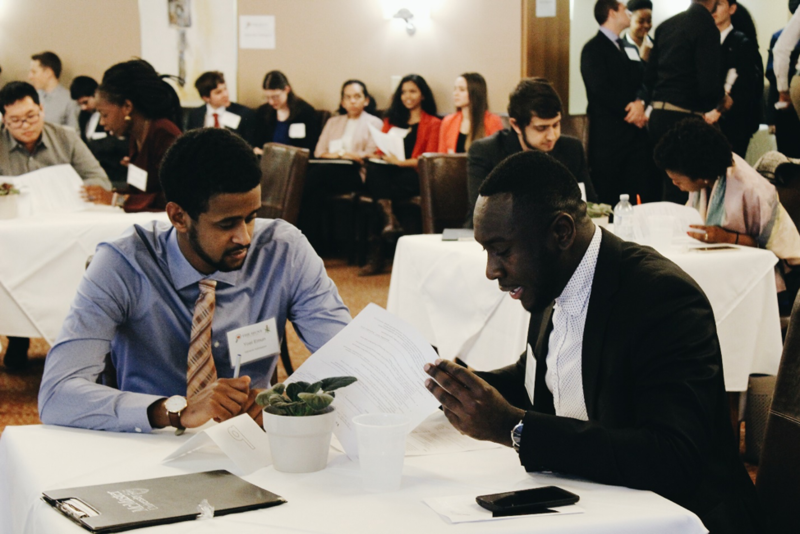 This event is a professional development event where we bring professionals and companies to allow students to network, get their resume critiqued, and improve their interview skills. It’s a great event for getting a CO-OP or internship. 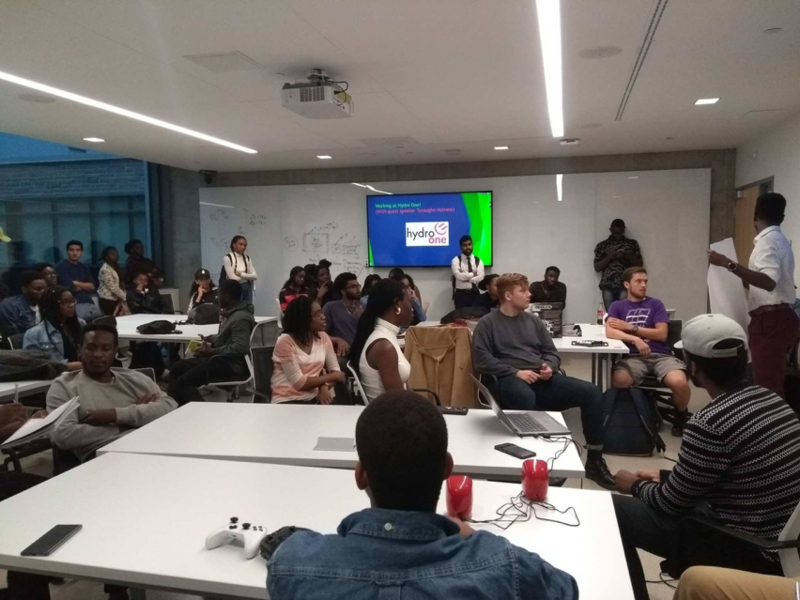 This year, we are also holding the NSBE East Canada Zone Conference, where chapter members from University of Toronto, Ryerson University, and McMaster University come together and get to socialize while also participating in fun workshops. We also provide other events/opportunities, such as Empowerment Squared tutoring, social nights, info nights, etc. Be sure to come out. Everyone is welcome to join.